Where To Eat Fish Head Curry – HIGHLY RECOMMENDED! Stop by most Zi Char stall in Singapore and you’ll likely see the one dish that carries a more central place on the menu: Curry Fish Head. Little did you (or maybe you did) know that Curry Fish Head originated from India. So when the chefs from Curry Gardenn are hailed in especially from India, you can only imagine its authenticity. The well-spaced restaurant, located right around the corner of the newly developed Punggol Settlement, did just right in combining both Northern Indian and Southern Indian cuisine; using a liberal amount of nuts, butter, yogurt etc. with fiery and powerful flavours that will startle senses. Despite that, we love it for a reason: MSG-free flavours that weren’t too overwhelming even if your tastebuds are not used to Indian exotic spices. 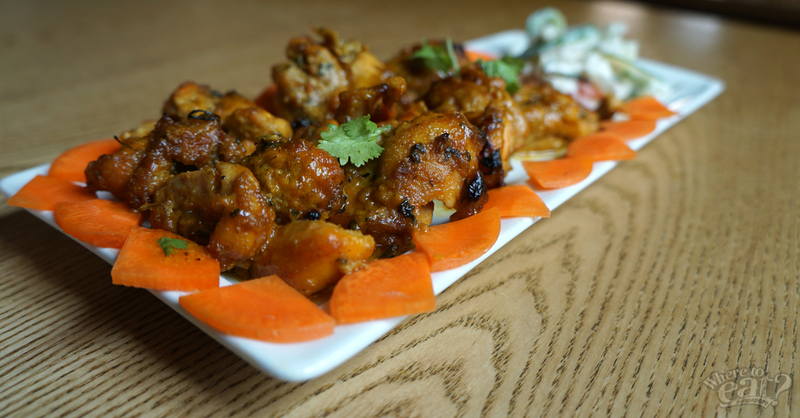 Check out the different dishes on the menu for a pure Indian affair exceeding expectations. Unlike most other curries, which are served with plenty of coconut milk, the Curry Fish Head at Curry Gardenn is served drier than usual. Its spectacularly flavoured curry paste coats each morsel of fish flesh and vegetables. The underappreciated curry paste are made with absolutely no coconut milk and MSG. Replacing it is a paste mixed from grinded nuts, dried fruits and more than 10 kinds of herbs and spices. For those who are not lovers of fish head, rest assure you’ll get your fair share of meaty flesh. 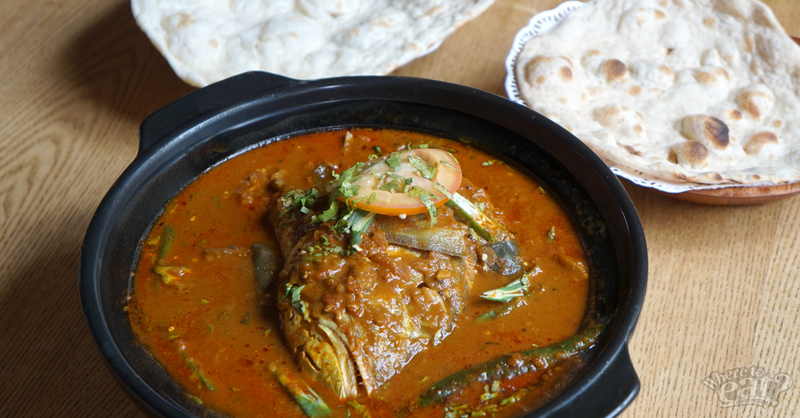 This is highly recommended by us but just a gentle reminder: a bite of this could cause addiction and difficulty in accepting other fish head curry. 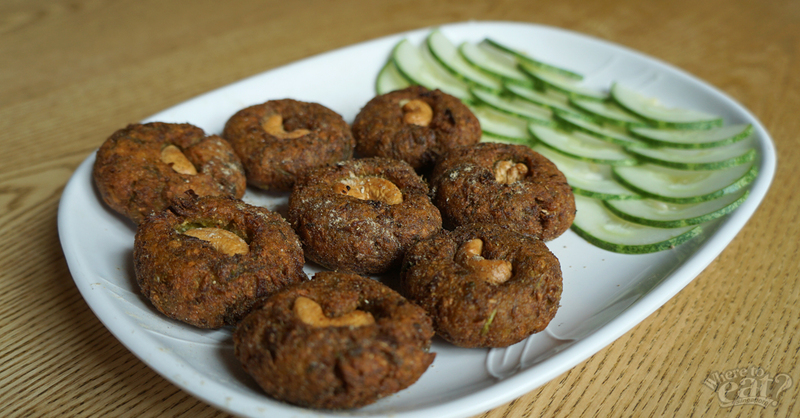 6 to 8 types of vegetables are minced together with a slew of aromatic herbs and spices to form these soft, potato-textured patties. Formed into a flat, round shape, the patties are deep fried until golden and crispy. Eat them with a thin slice of cucumber to refresh your palate. This milky dish is made with chicken, an array of spices, and a finishing dose of butter. 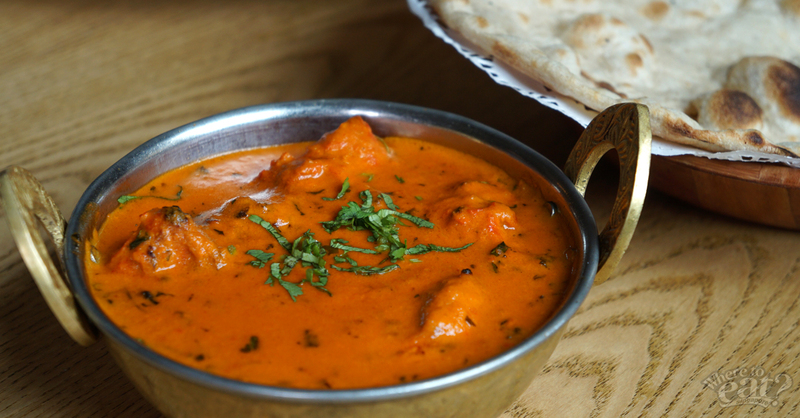 Eat this with naan, chapati, tandoori or rice, which stands up nicely to the thick sauce. Crazily popular among the ladies, we understand why. Because in spite of its flamboyant colour, it did not cause too much burden on the palette, neither on the stomach. Deboned tender chicken drums are marinated before cooking in a charcoal pit. The result yields a nicely charred surface on mild herbaceous chicken. Guys, don’t say we did not give you a hint: this goes exceptionally well with pints after pints of beers. 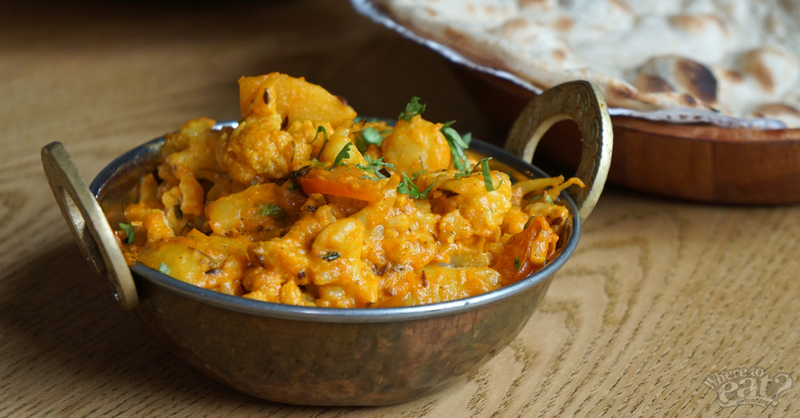 Purely vegetarian, this dish is perfect for children or those who doesn’t like their flavours too heavy. The smooth mash of cauliflowers would probably serve well as a neutraliser for the heat of other dish. 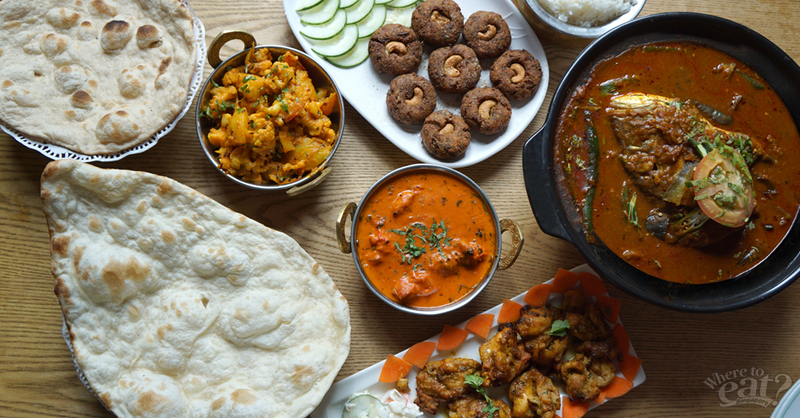 We would say it’s a good spot for gatherings with friends or family over bold-flavoured Curry Fish Head, soft, chewy naan or chapati, a mingle of exciting curries served in imported Indian dishes, and loads of sharing and warm laughter. Curry Gardenn is having a Family Combo Set Meal at $39.90++ inclusive of a serving of Curry Fish Head, a Potato Special side dish, a Cabbage Special side dish, 4 glasses of lime juice & rice.